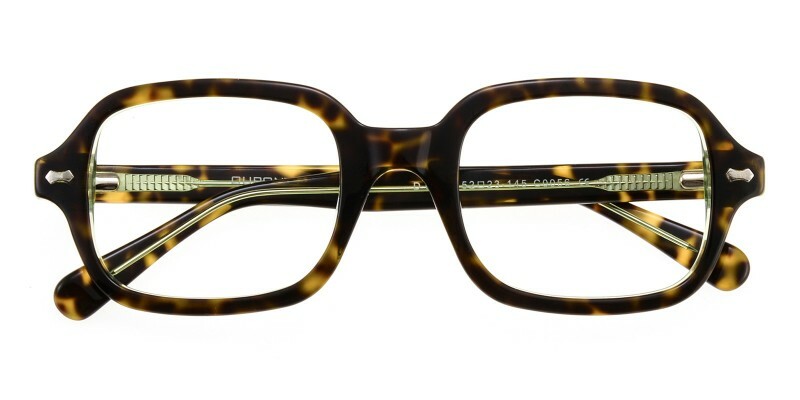 Glassesshop Archibald Rectangle eyeglasses are made of polished and comfortable Italian acetate material. 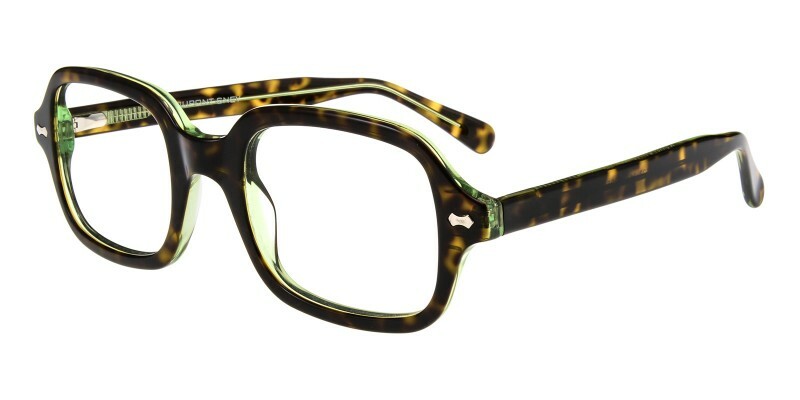 Two colour options: Green Tortoise and Black. 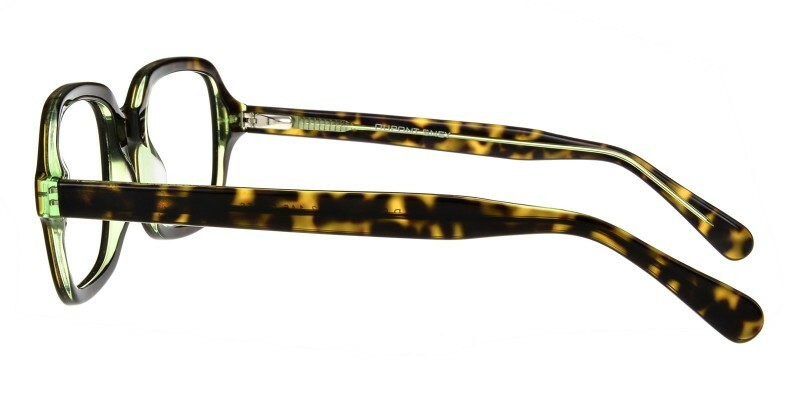 Featured with middle-sized design and spring hinges. 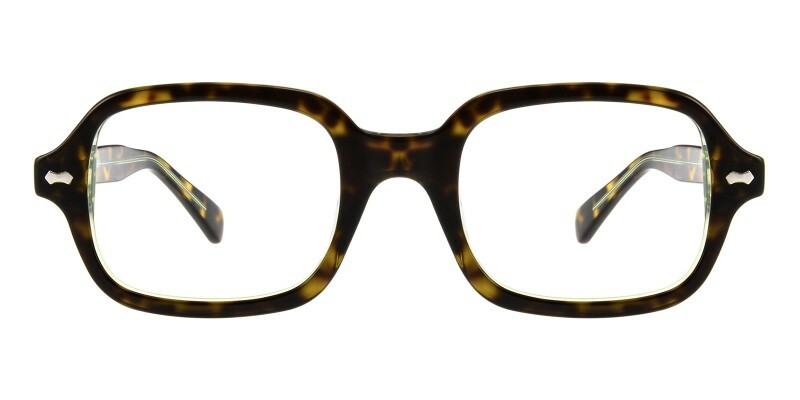 It is a good choice for both man and women who are looking for a pair of geek eyeglasses in daily wear. Computer eyeglasses and reading eyeglasses are available.